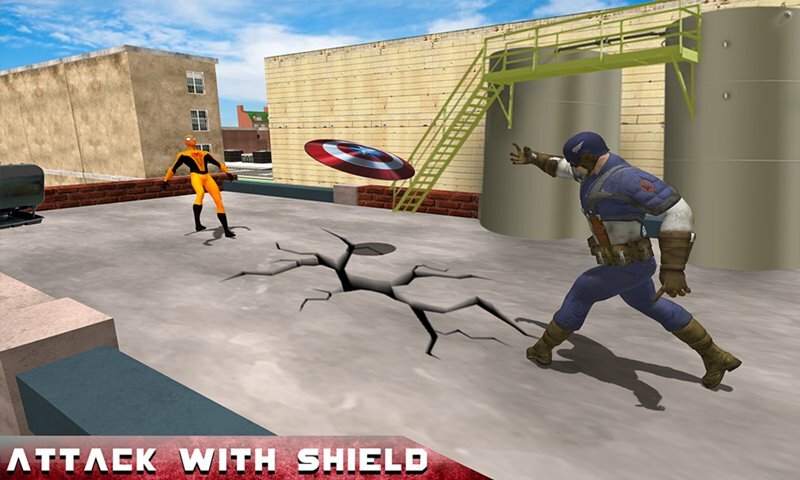 Get ready to play the most addictive and exciting superhero simulator. 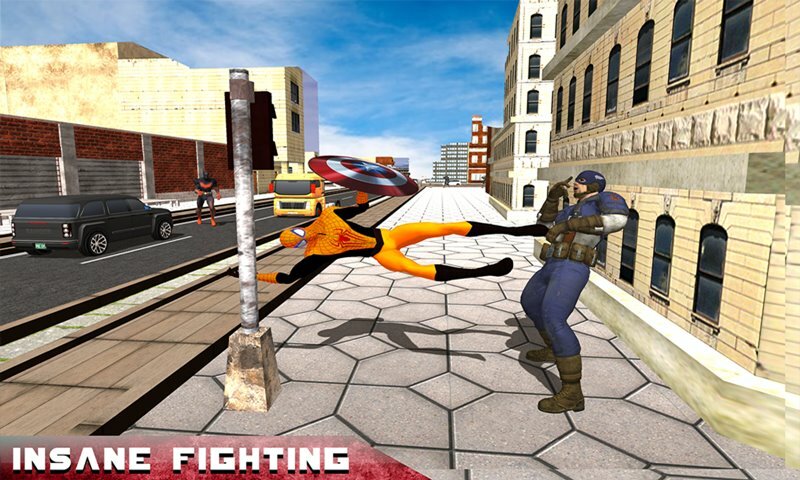 Captain Hero fights with dangerous enemies like fantastic hero, bat hero and crazy thugs. Both world protectors’ heroes are good and trying to protect the grand city from bad enemies but their way of thinking made them each other rival. 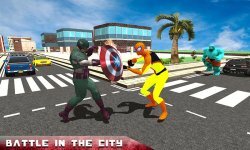 Captain Hero is very honest about his country but Spider hero is trying to protect the whole world from aliens and thugs mafia. Spider hero vs Captain Hero are thrilling game for all spider hero lovers or captain hero fighting fans. 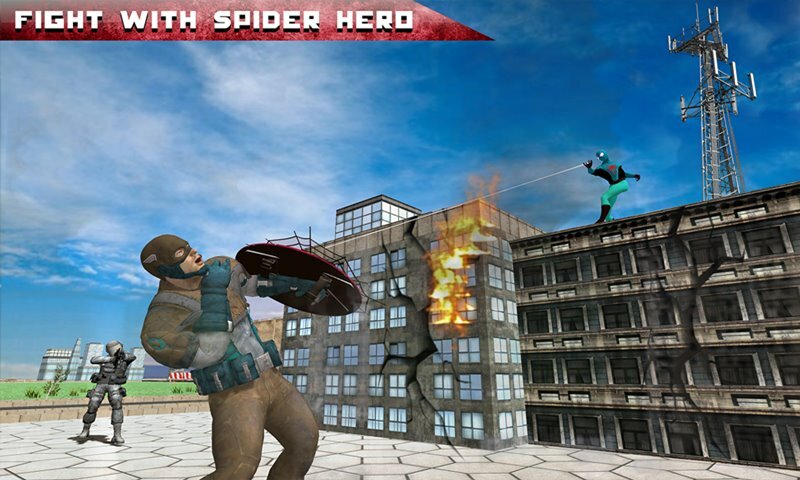 If you think Captain Hero is right then join his powerful team and fight against flying spider hero. But if you think super spider hero is right then joins the flying spider and fight with Captain Hero. Thrilling missions are waiting in the battle environment.